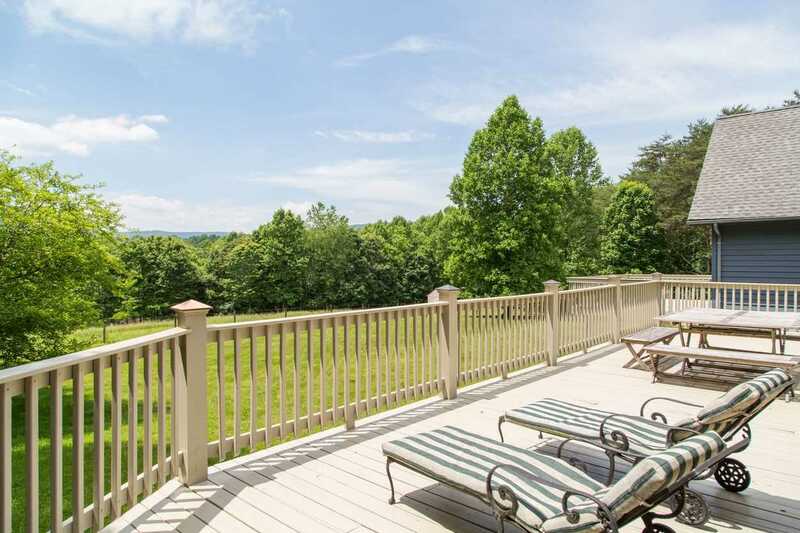 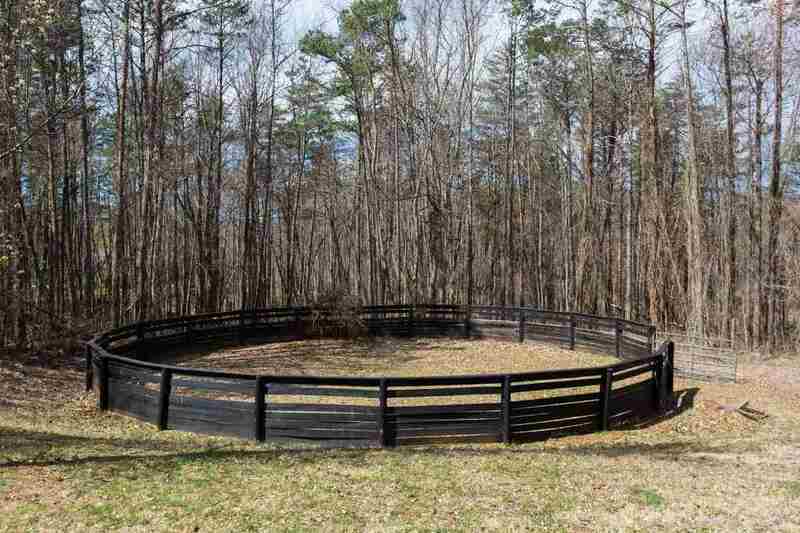 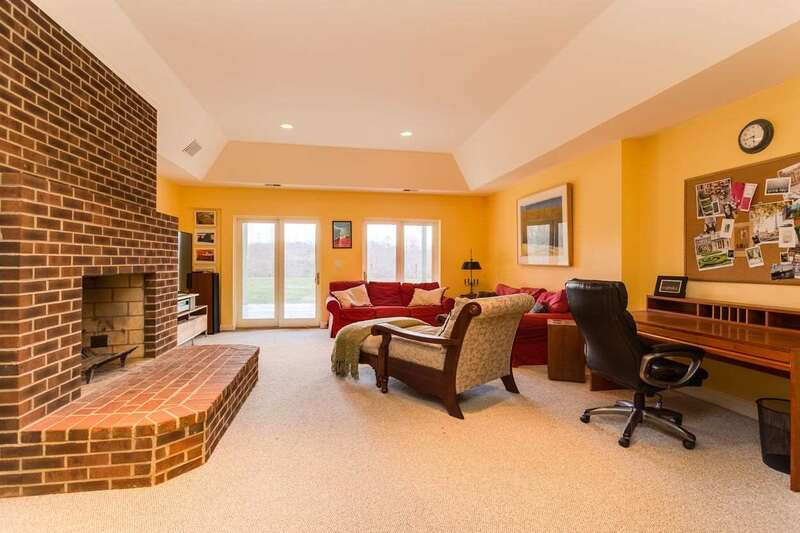 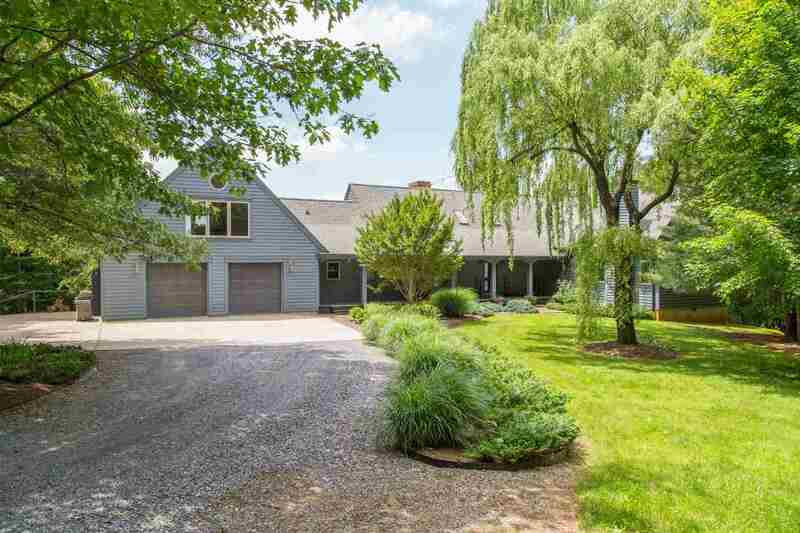 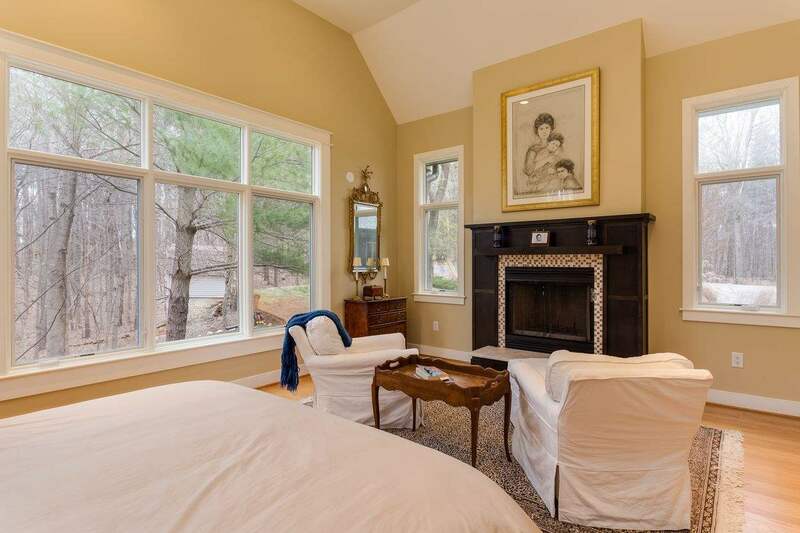 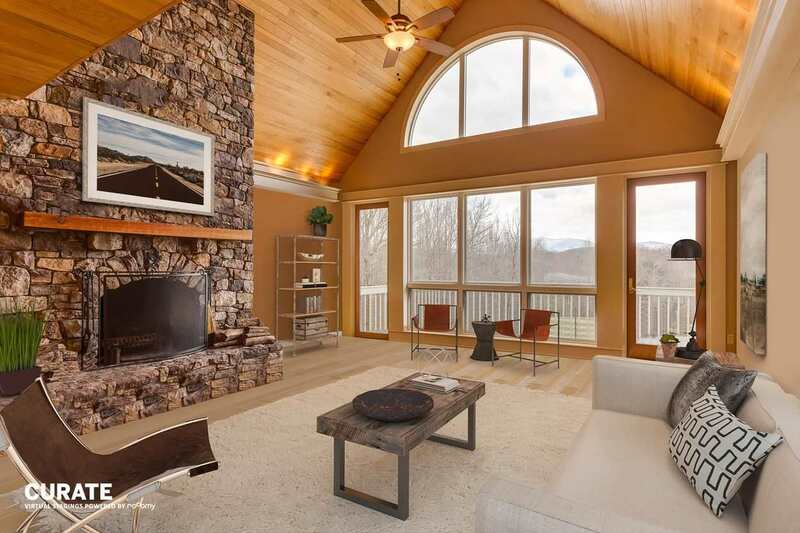 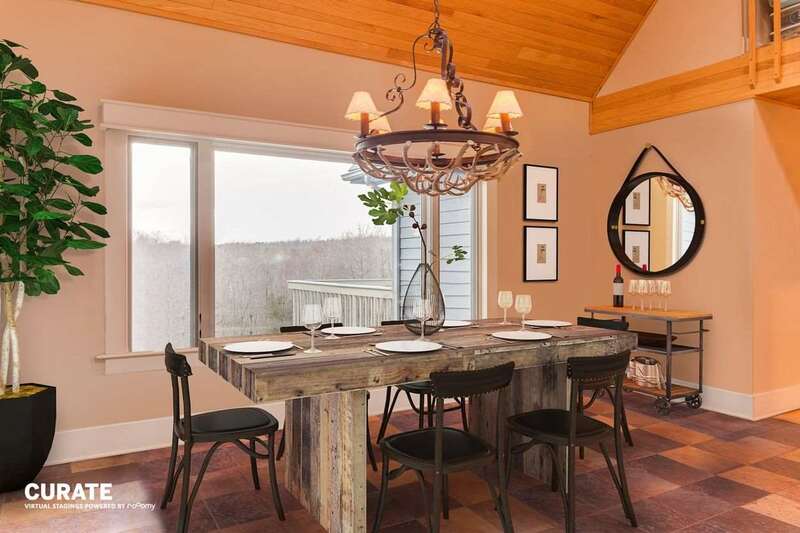 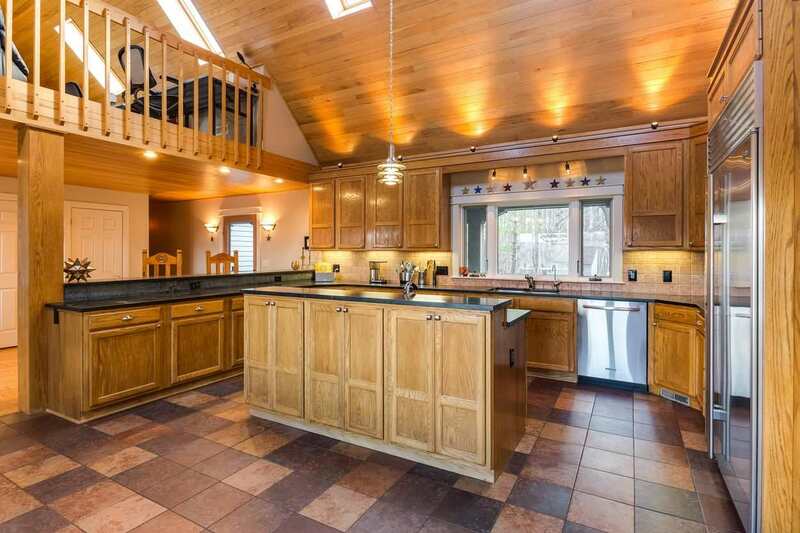 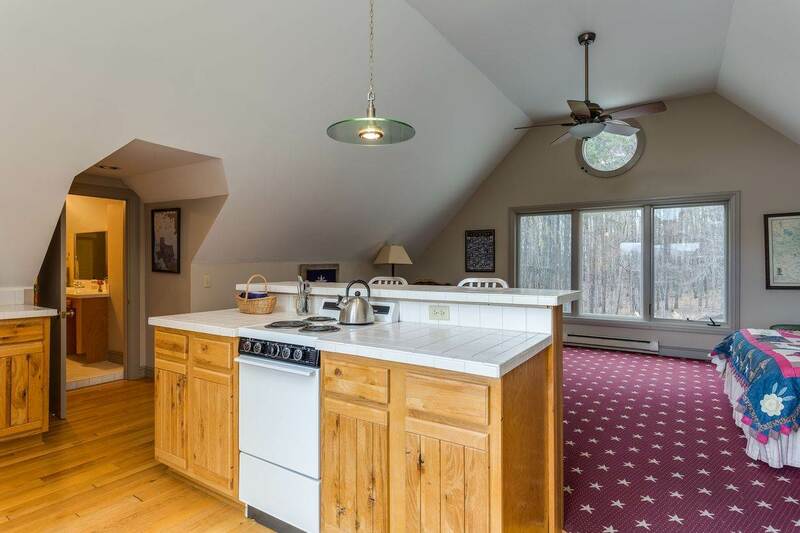 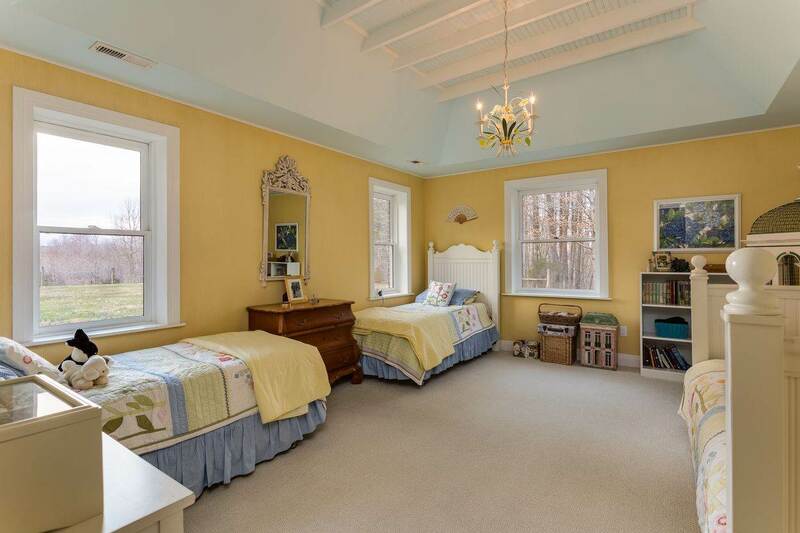 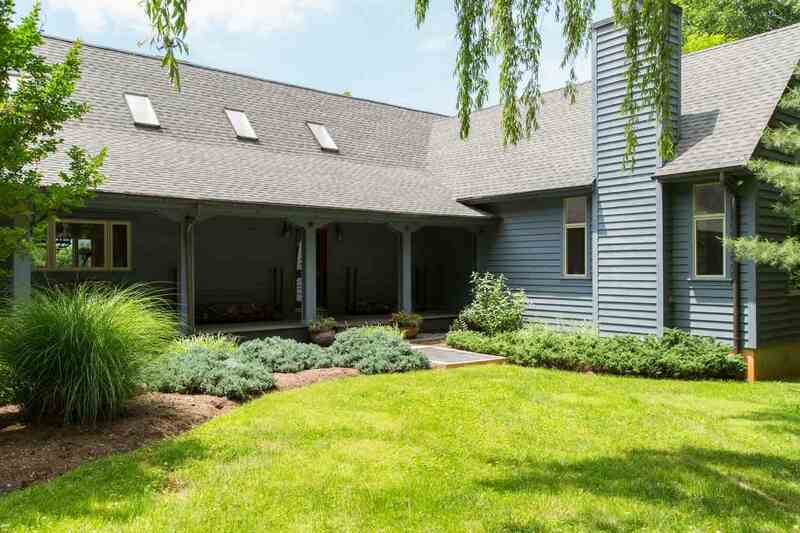 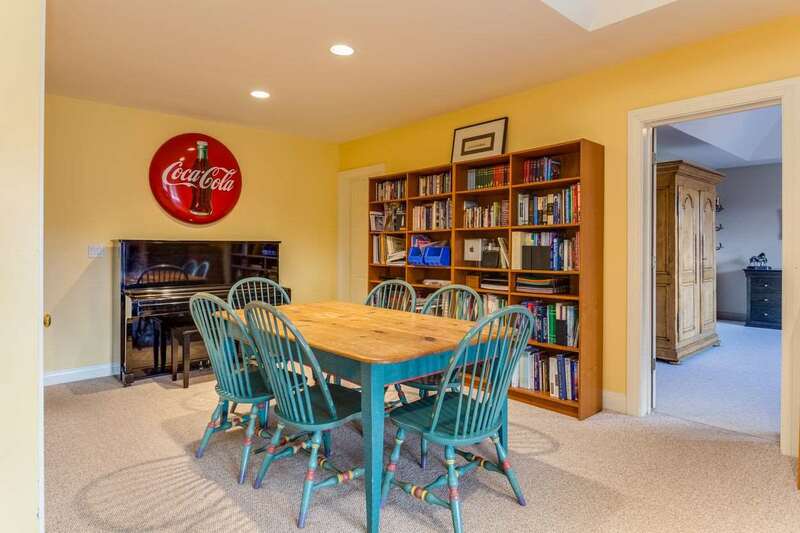 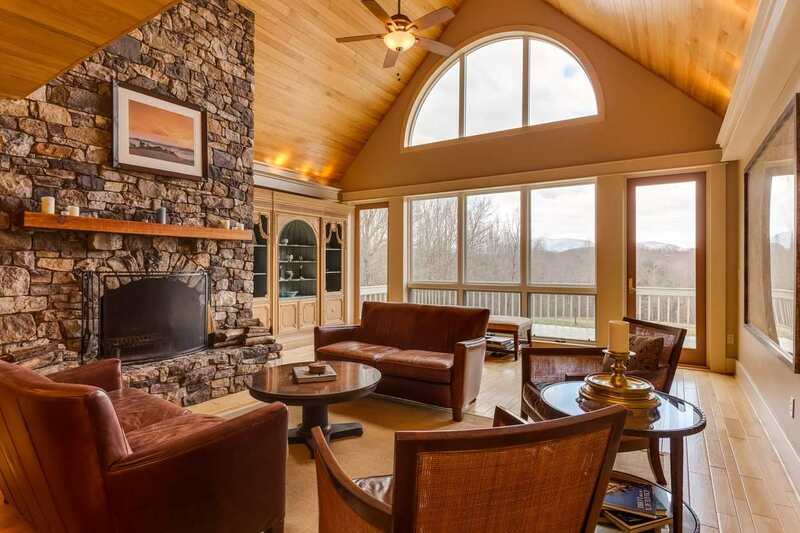 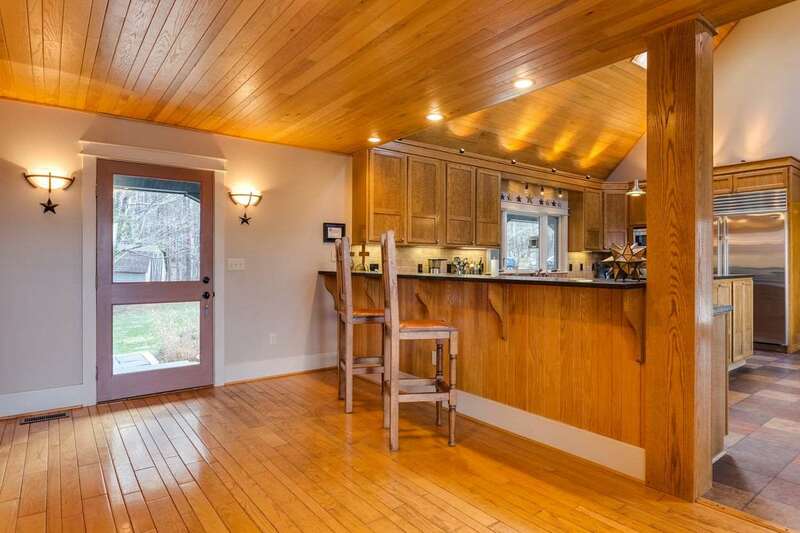 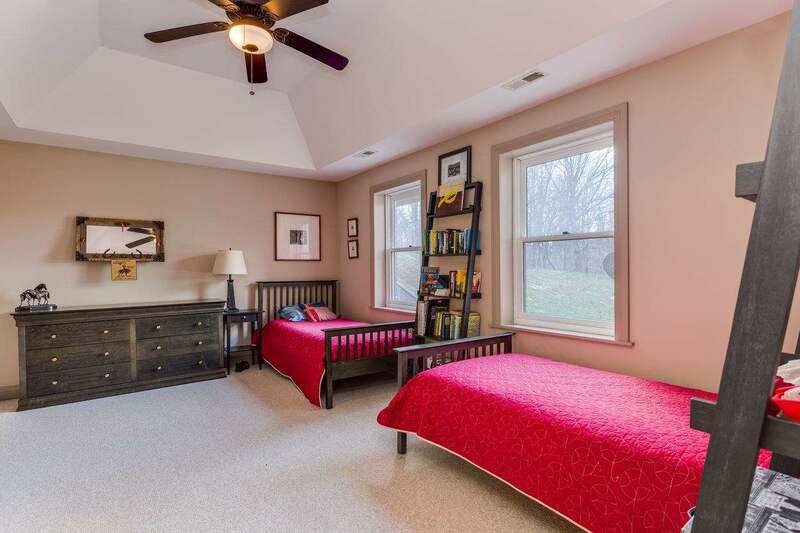 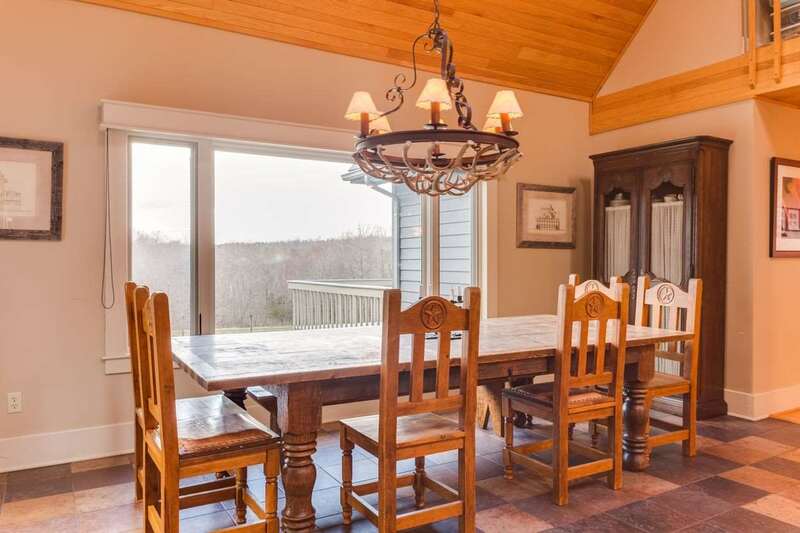 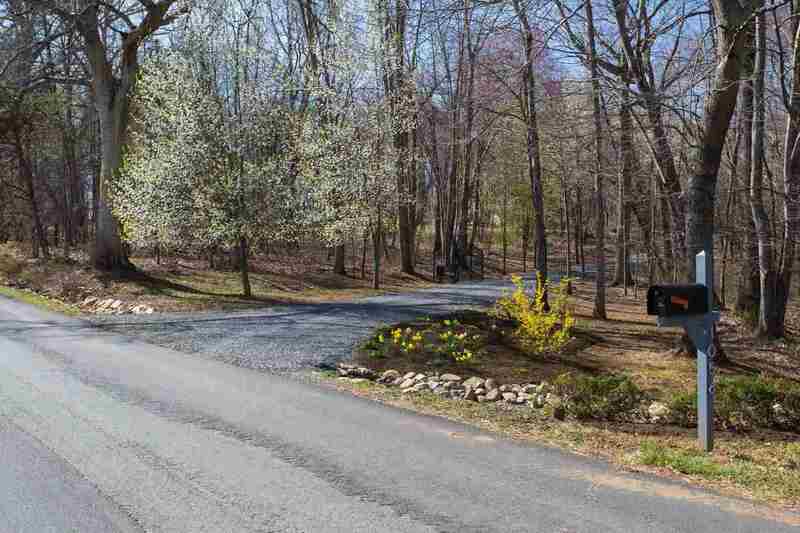 A tranquil setting on 21 acres in Western Albemarle. 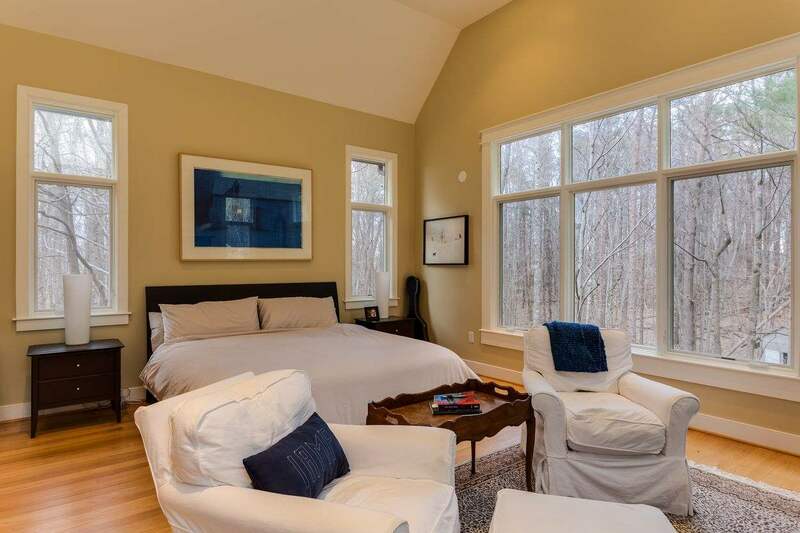 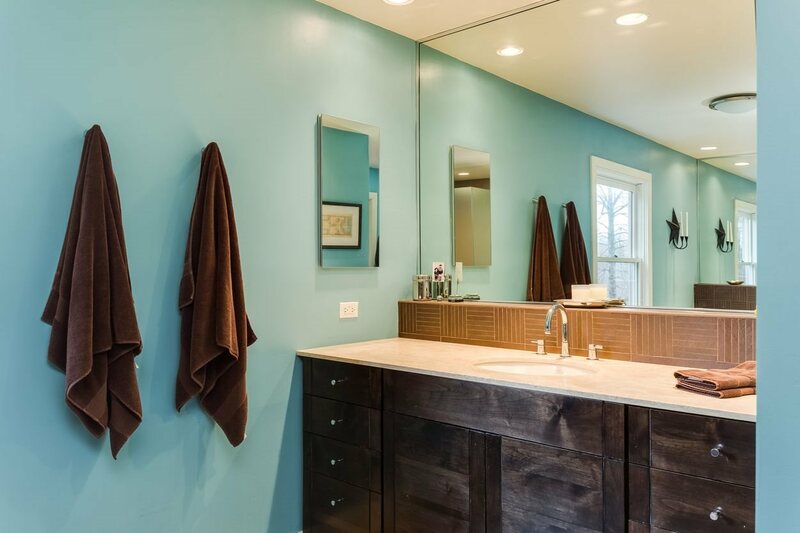 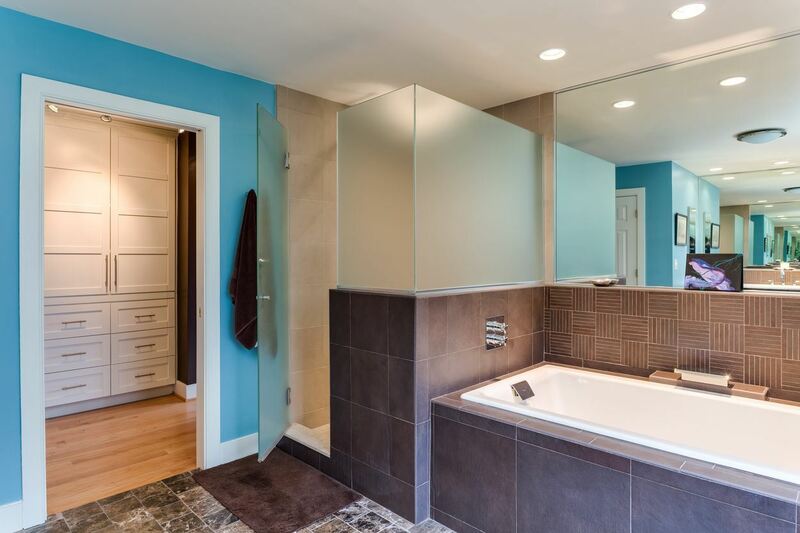 An impressive custom home that has been renovated with a master suite addition built by Alloy Construction. 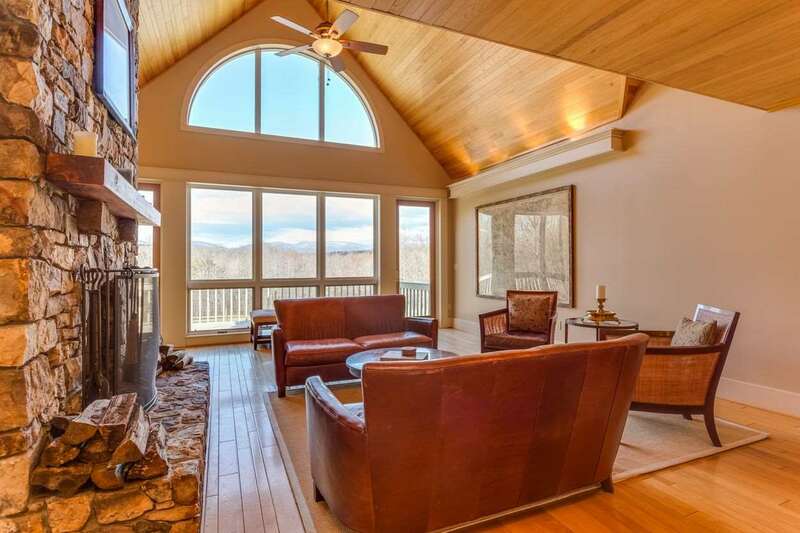 Expansive mountain views and complete privacy. 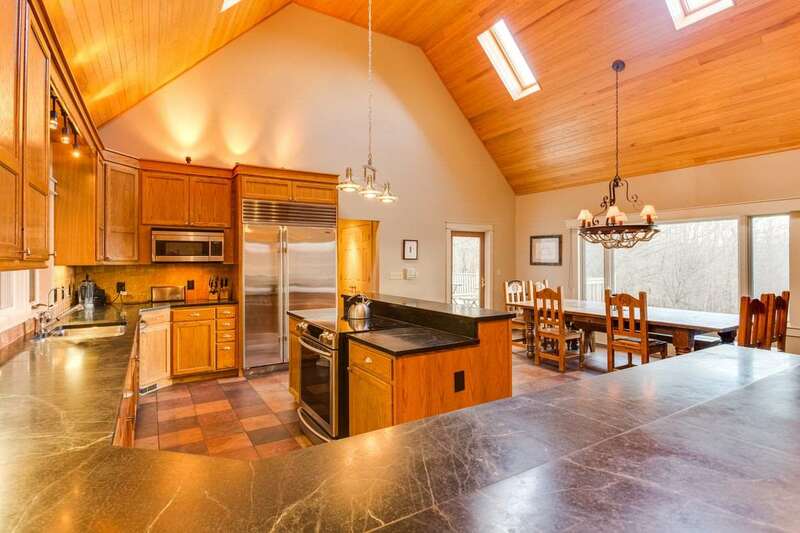 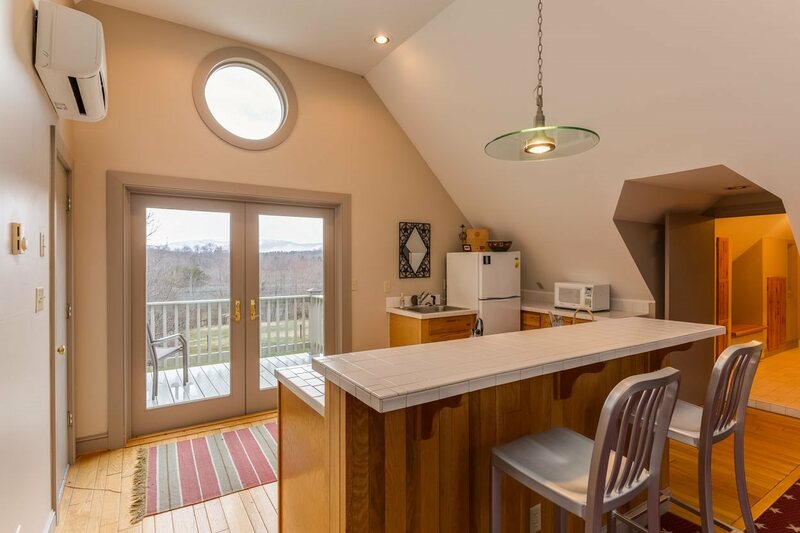 This well designed home features a gourmet kitchen with soapstone counters and SubZero Fridge (2016), great room with stone fireplace and vaulted ceilings, and separate garage apartment. 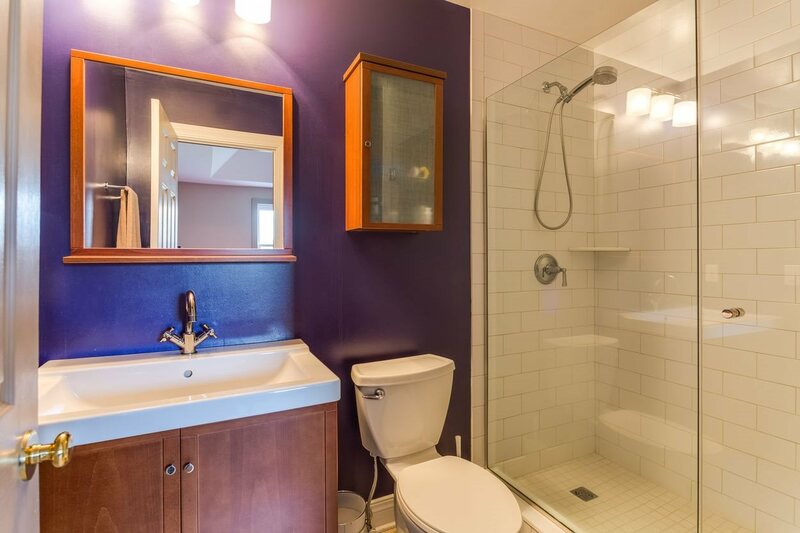 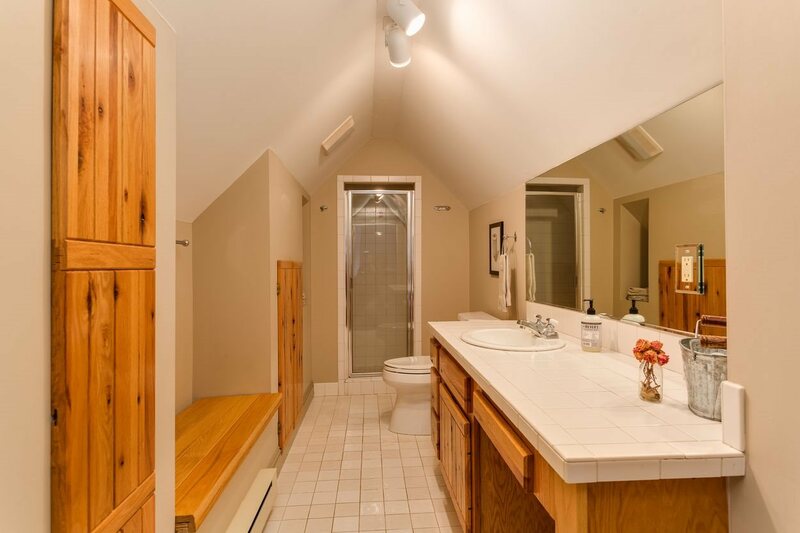 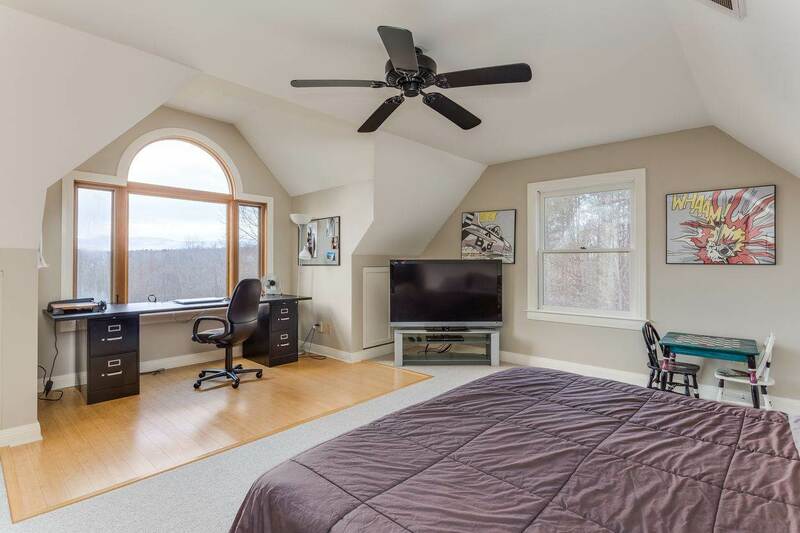 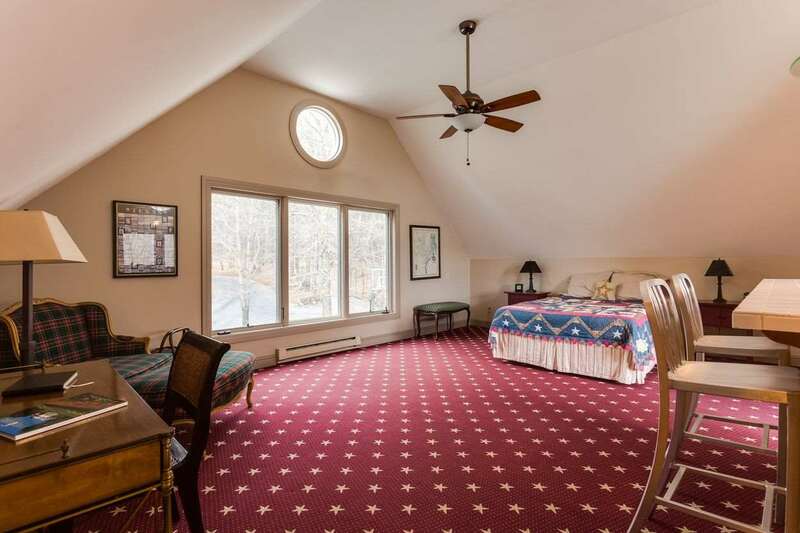 The second floor offers a work/loft space and bedroom. 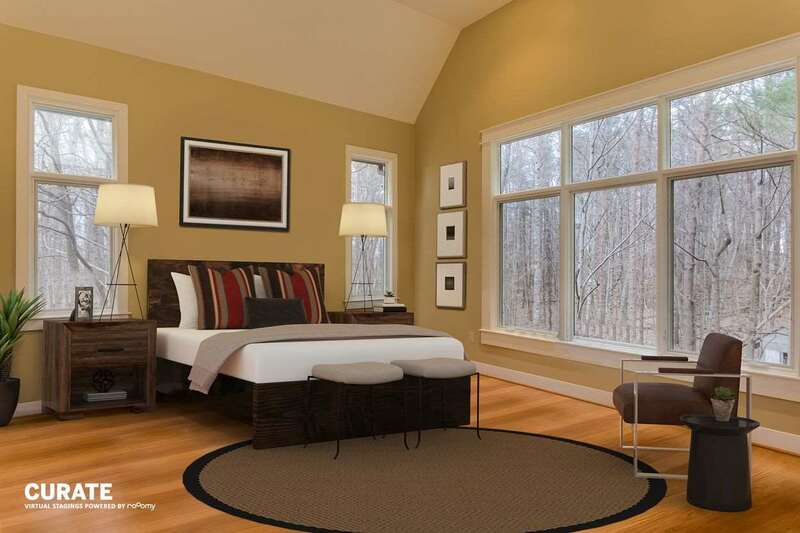 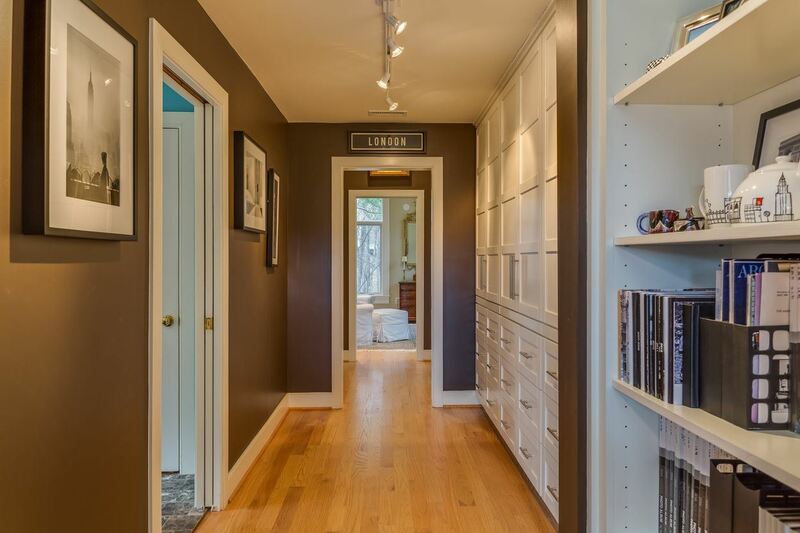 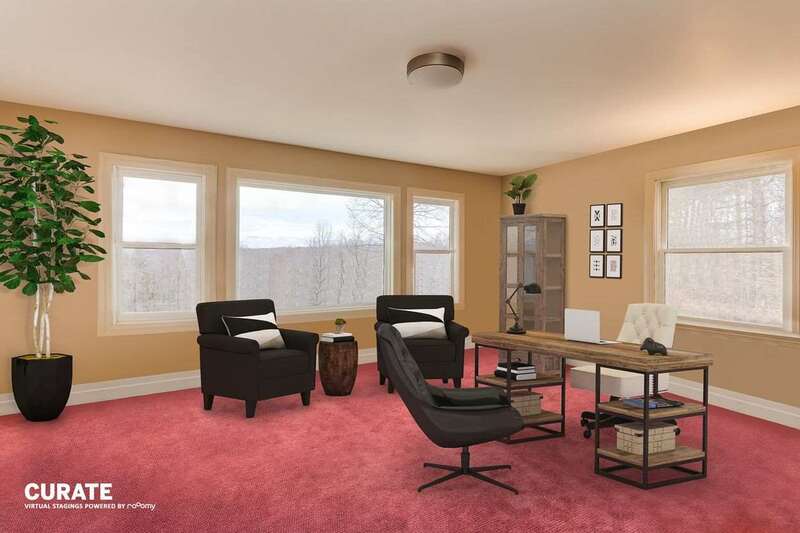 The walk out lower level has additional bedrooms/baths and family room. 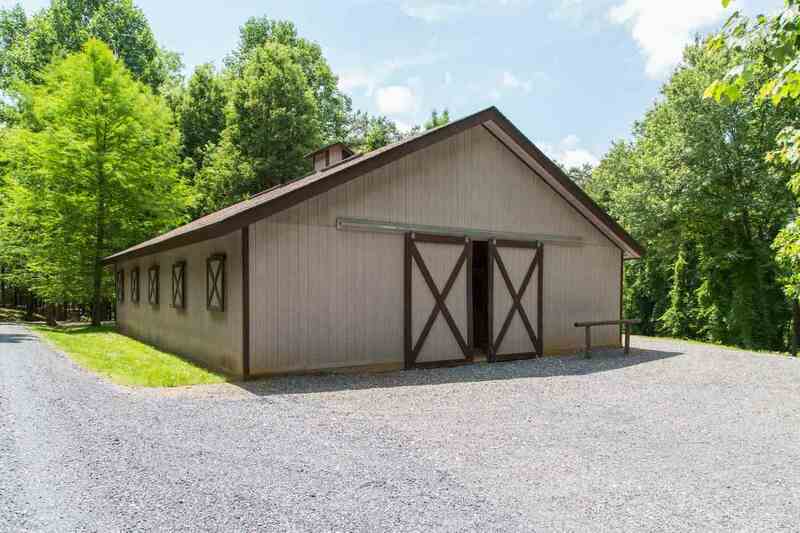 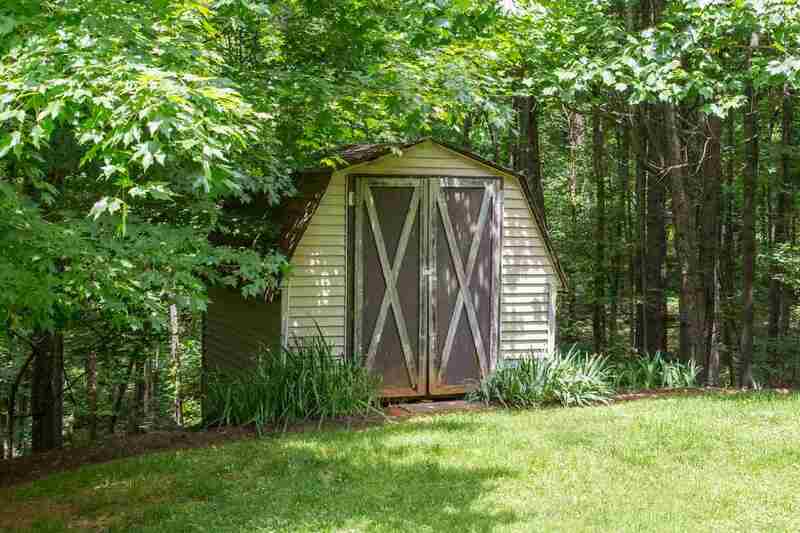 Fenced pastures, barn, run-in shed, and storage shed.